A rare and lightly used classic Beretta 682 X Trap with fitted Monte Carlo stock, 30" multi choked barrels with fitted stepped rib. Little used, in makers case with accessories. 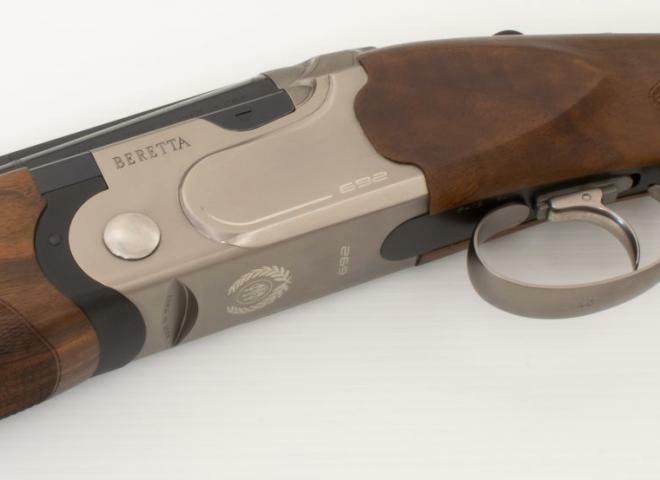 A classic Beretta SO3 Game gun which has not been used for some years and is in very good order for the gun's age. Fitted with lovely and strong figured walnut woodwork, the proven and well built action has been totally hand engraved.